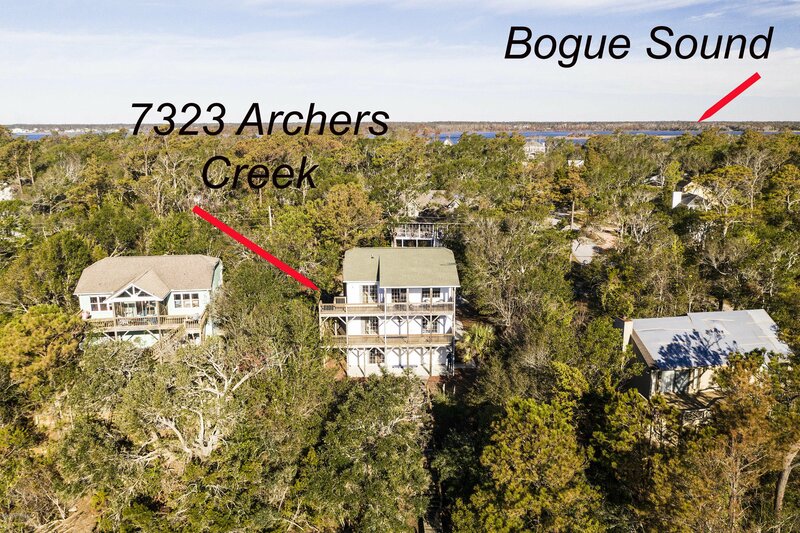 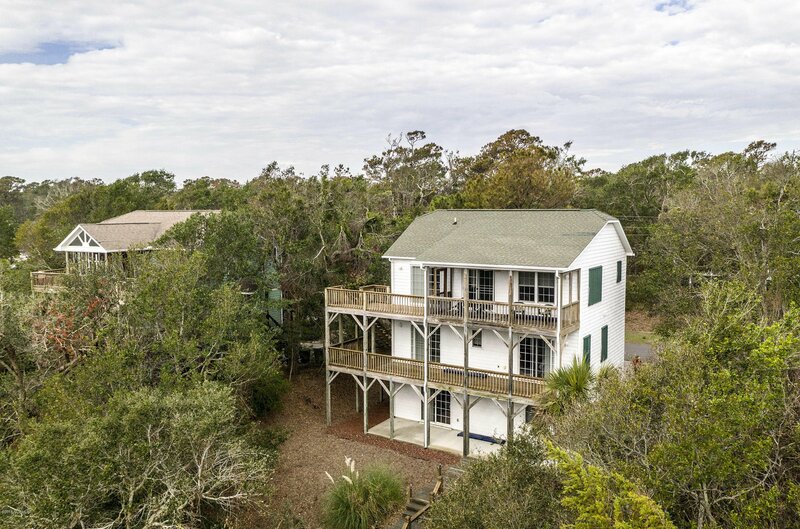 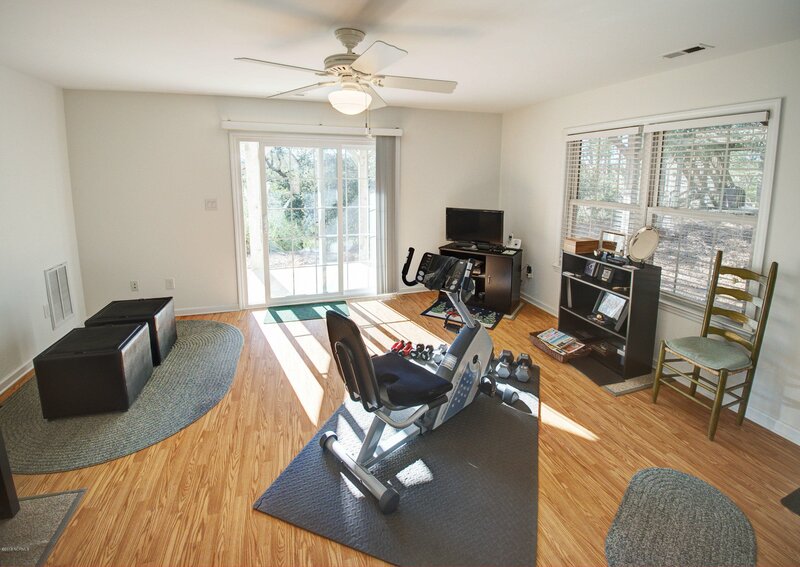 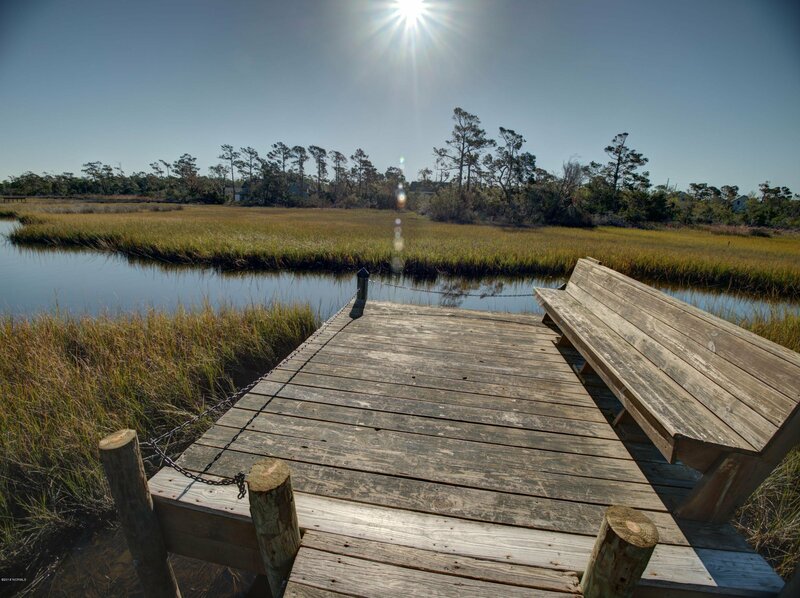 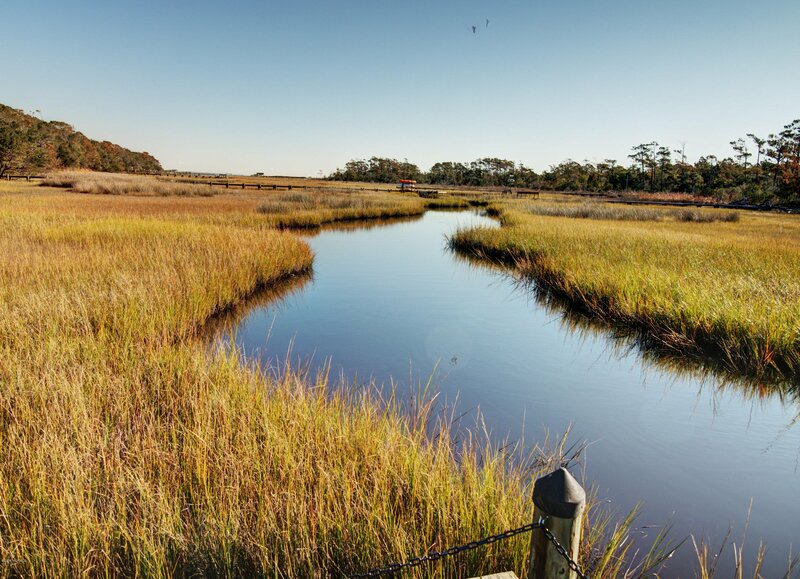 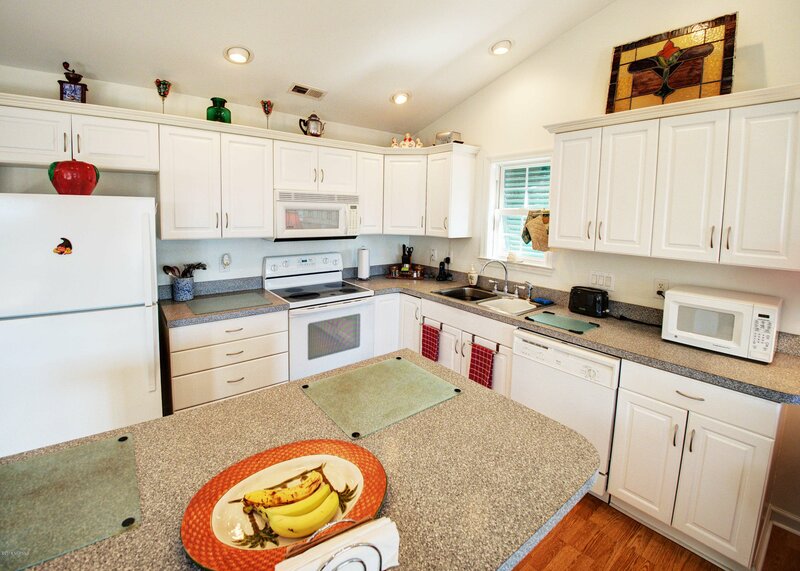 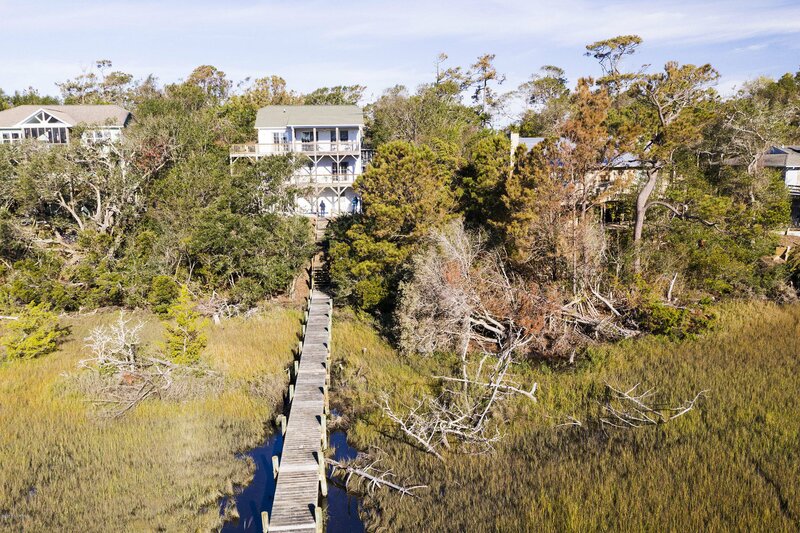 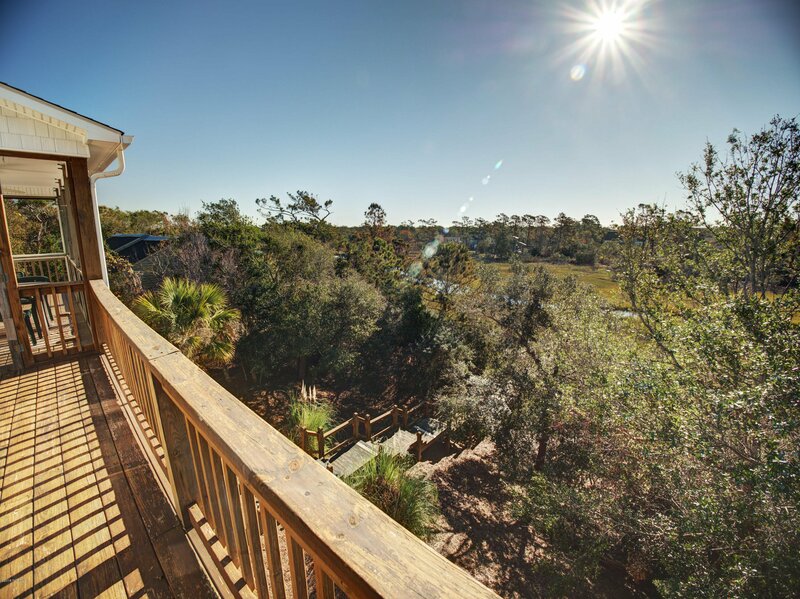 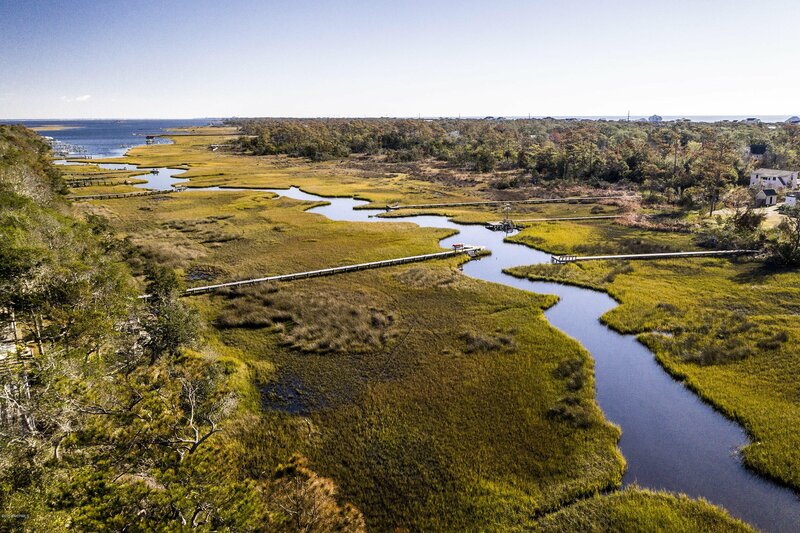 Kayak out to Bogue Sound from your personal dock on Archers Creek. 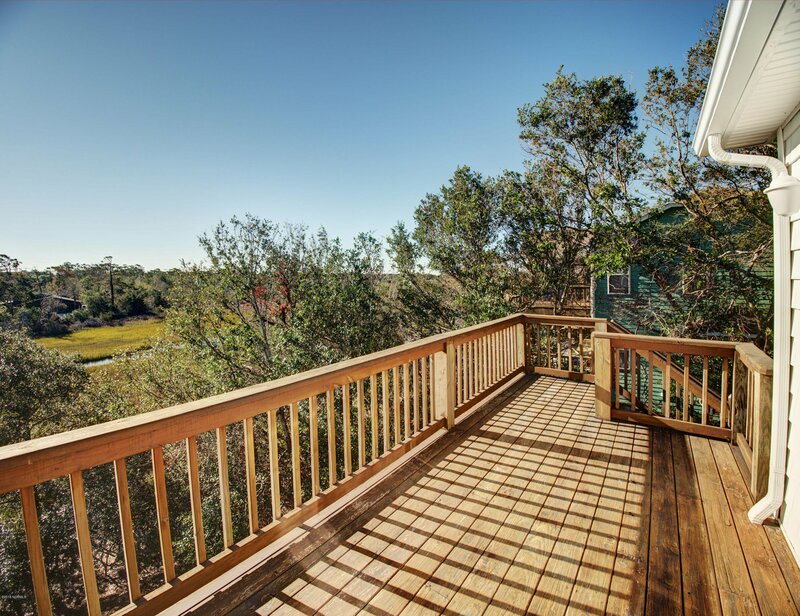 Or just relax on the covered porch, enjoying the serenity and wildlife this creek front location provides. 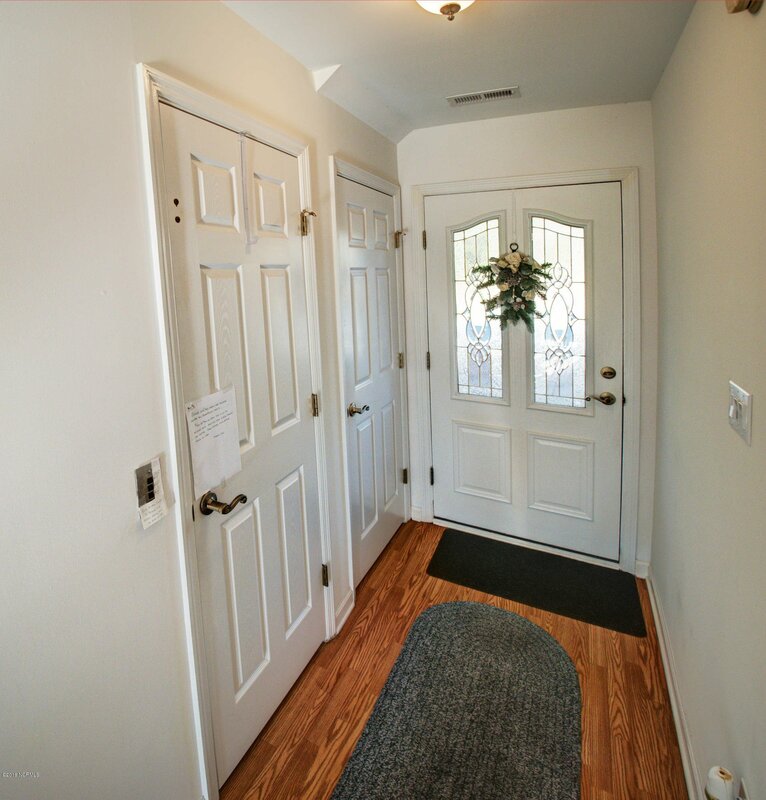 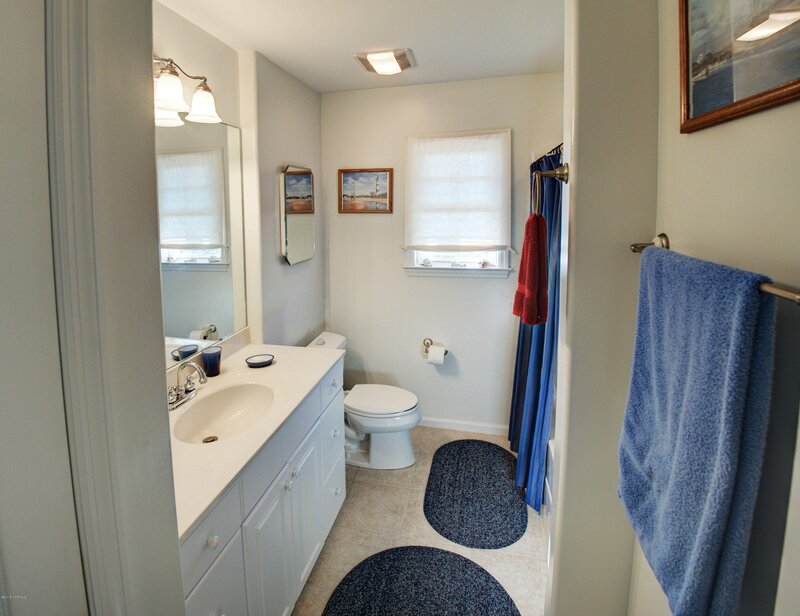 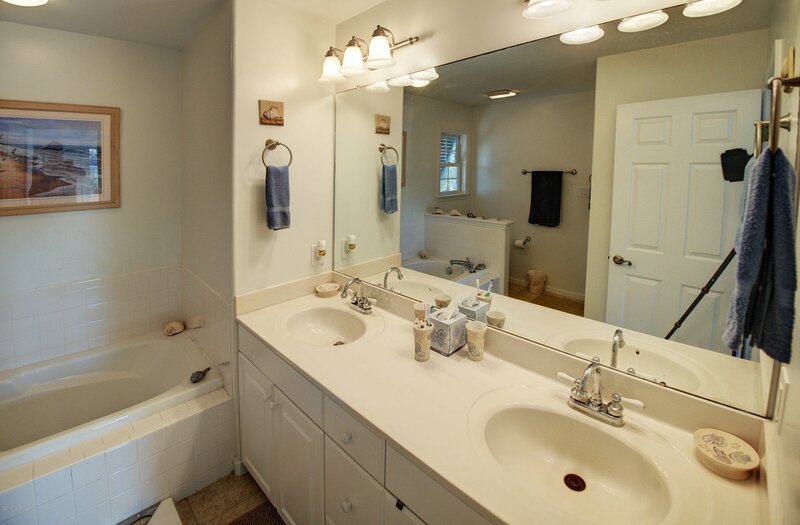 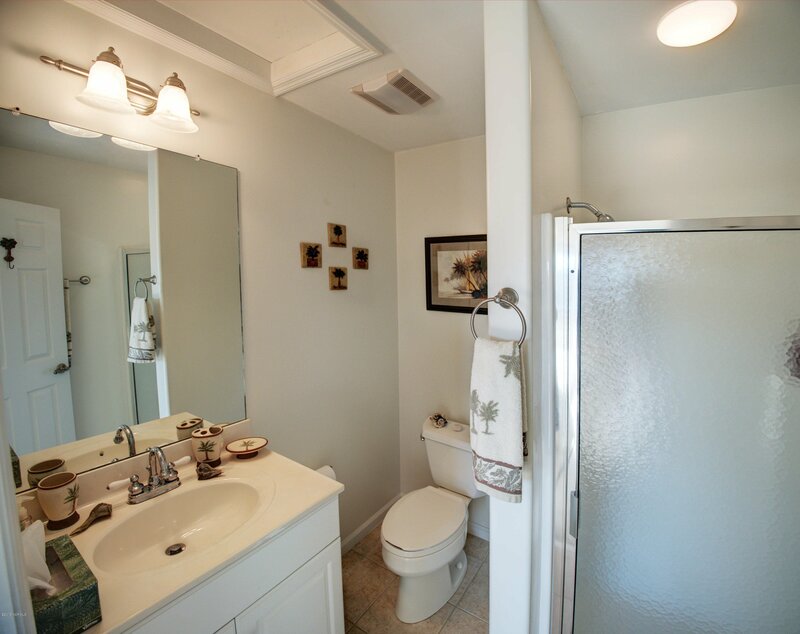 This 3 bedroom plus bonus, 4 bath custom home with reverse floor plan is the one! 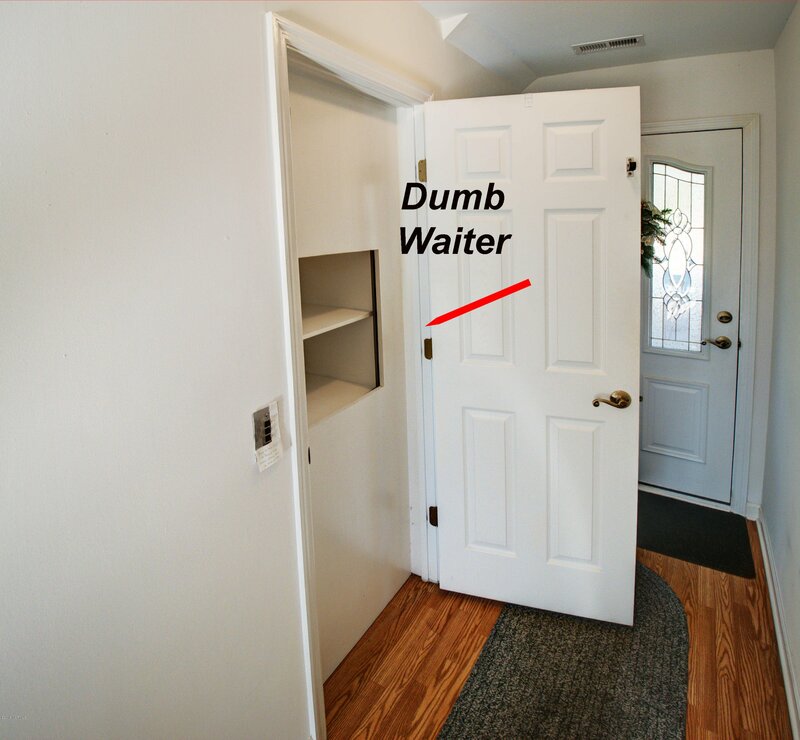 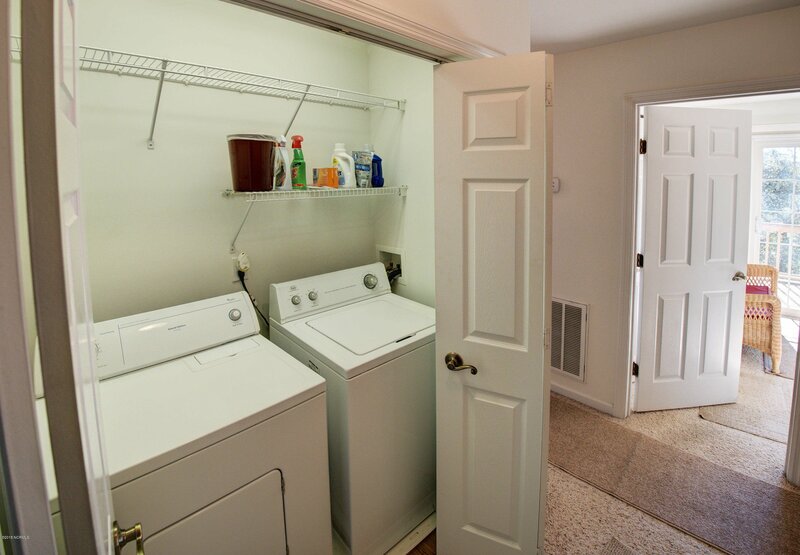 A dumbwaiter makes bringing groceries up to the kitchen a snap! 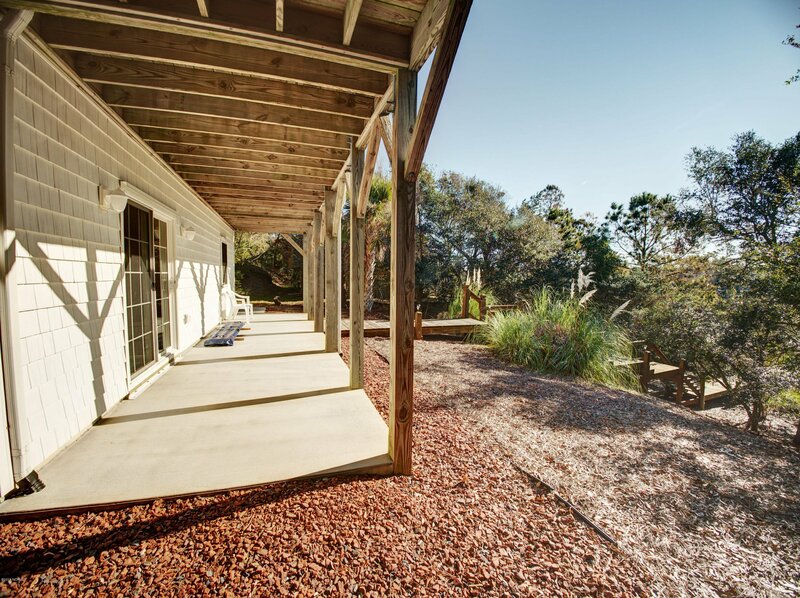 The covered porch off the living area brings natural beauty right into your living room. 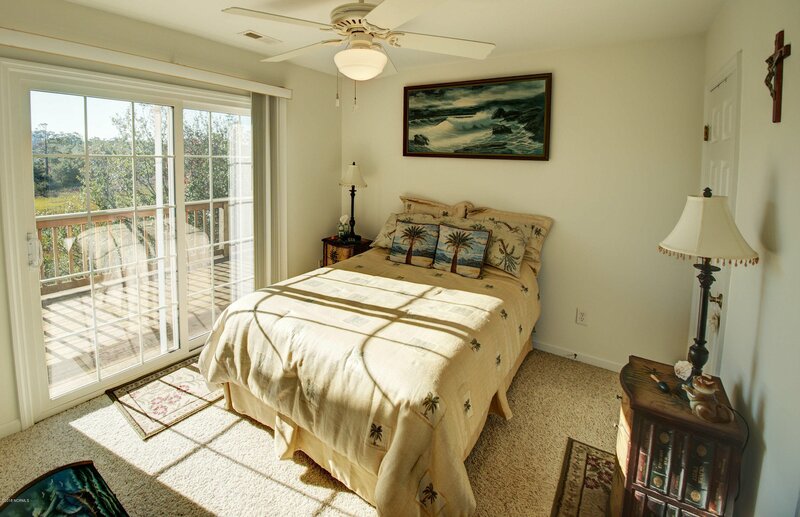 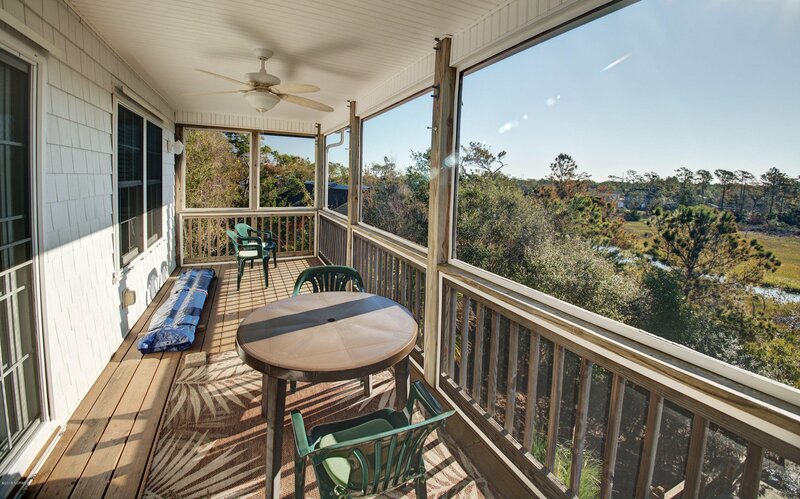 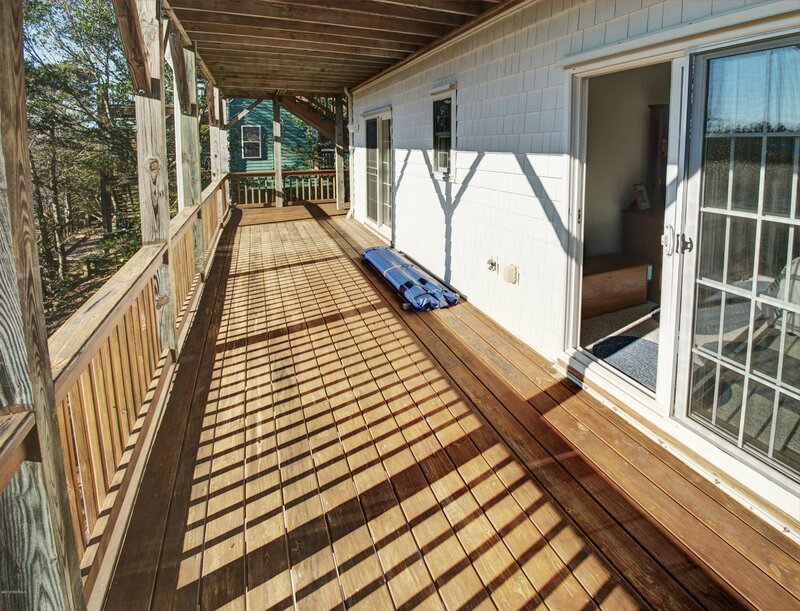 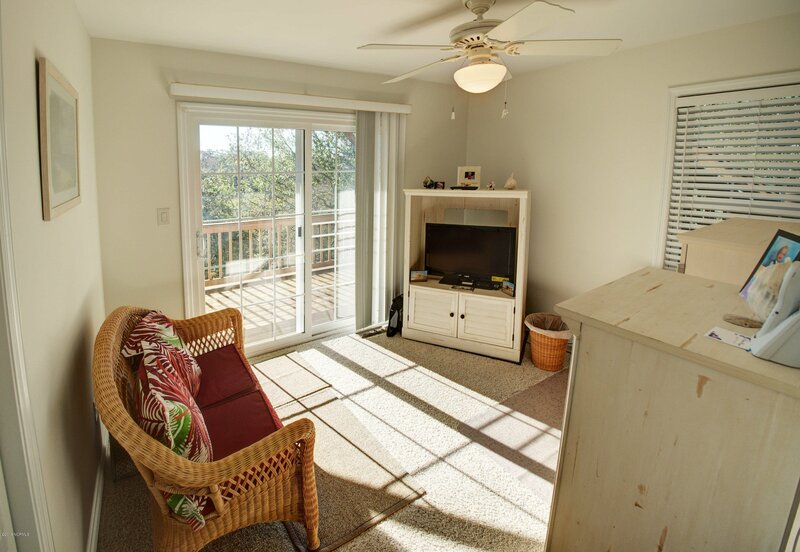 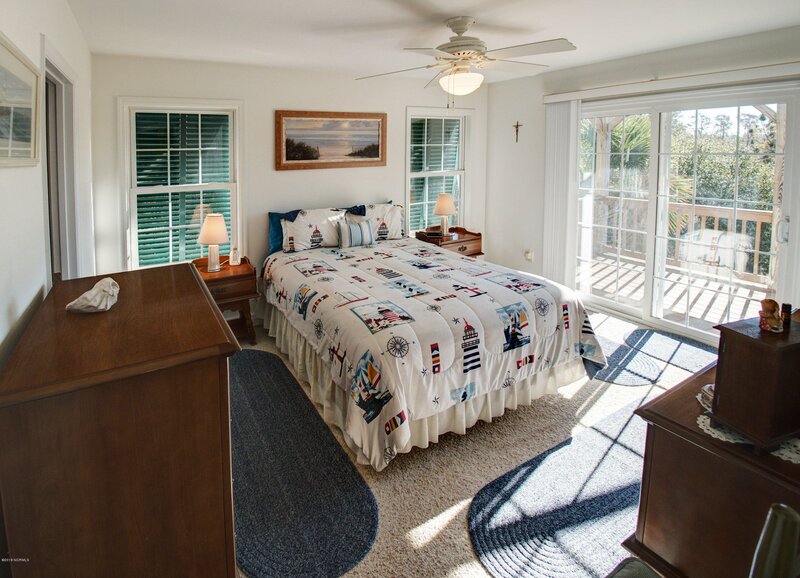 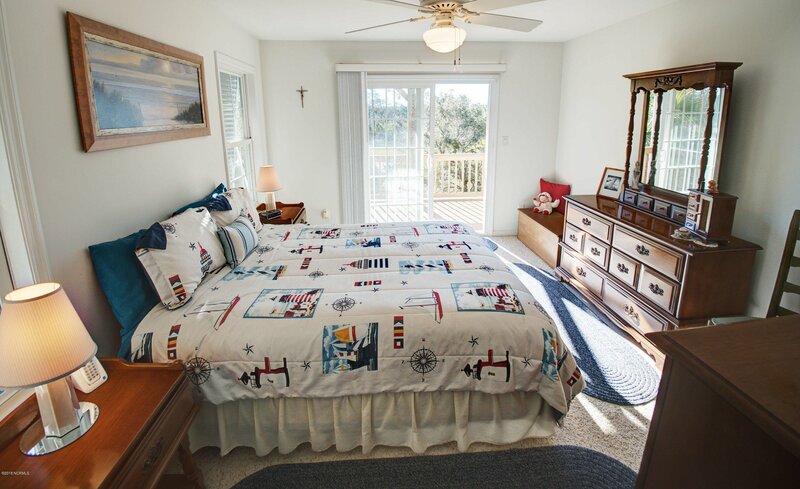 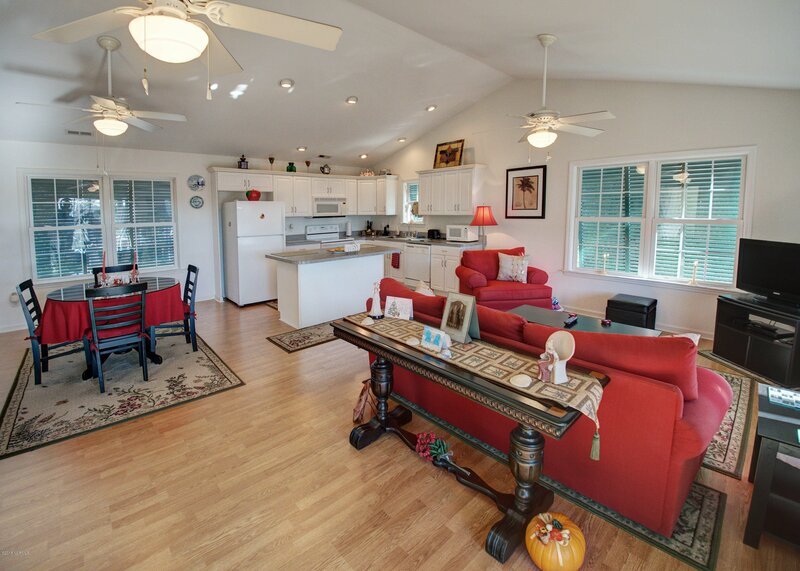 The wide decks off the bedroom level provide the perfect spot for your morning cup of coffee. 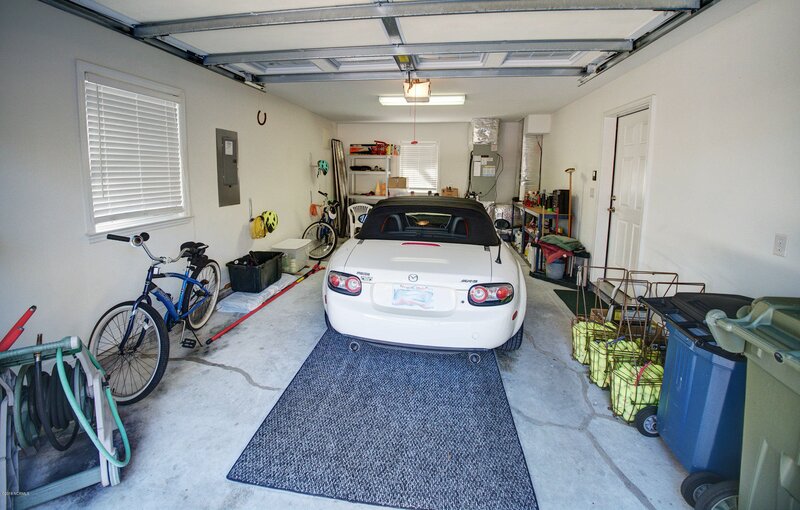 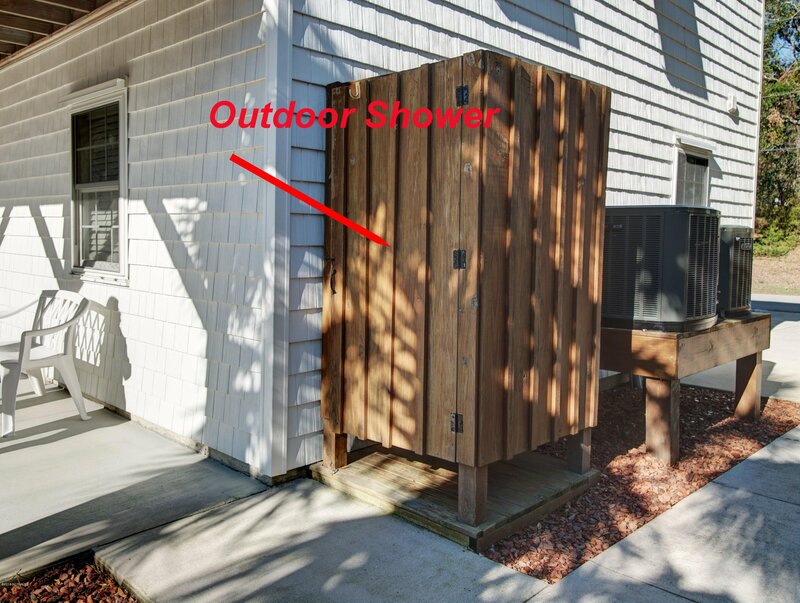 A 1 car garage, outdoor shower, hurricane shutters and low maintenance vinyl shake siding round out this package. 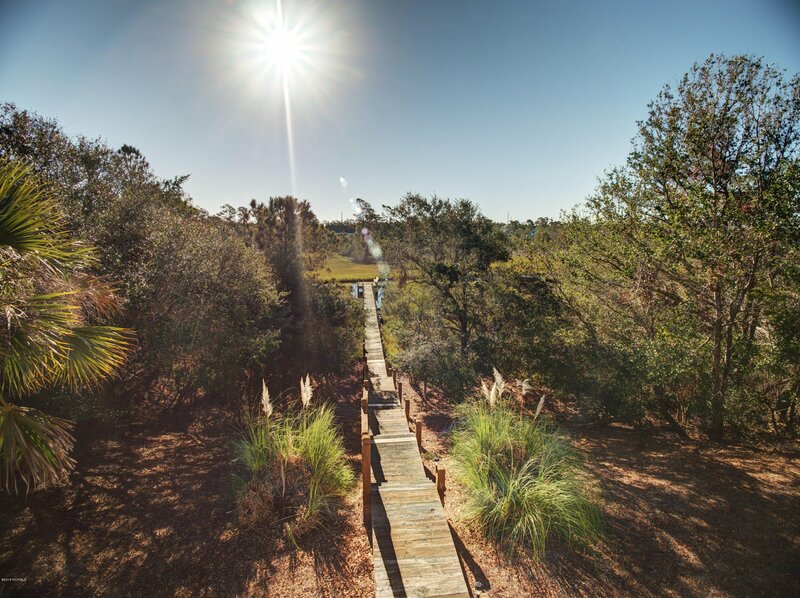 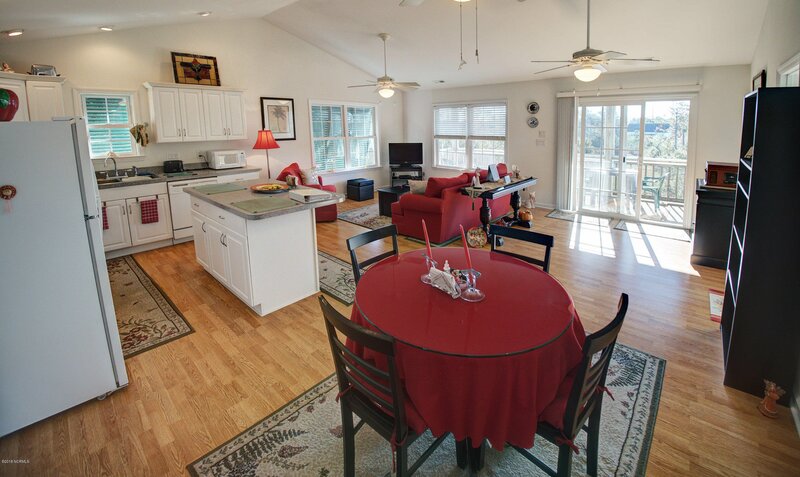 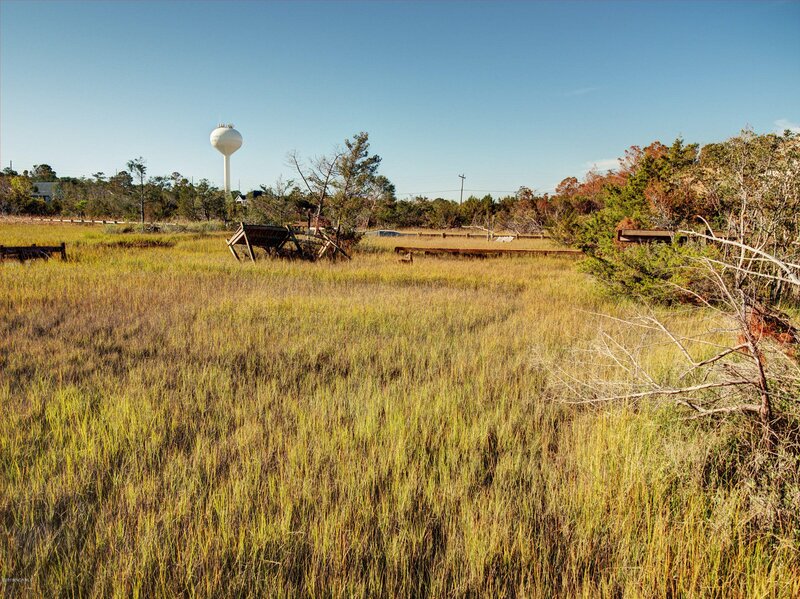 Easy walk to town and to the beaches of Emerald Isle. 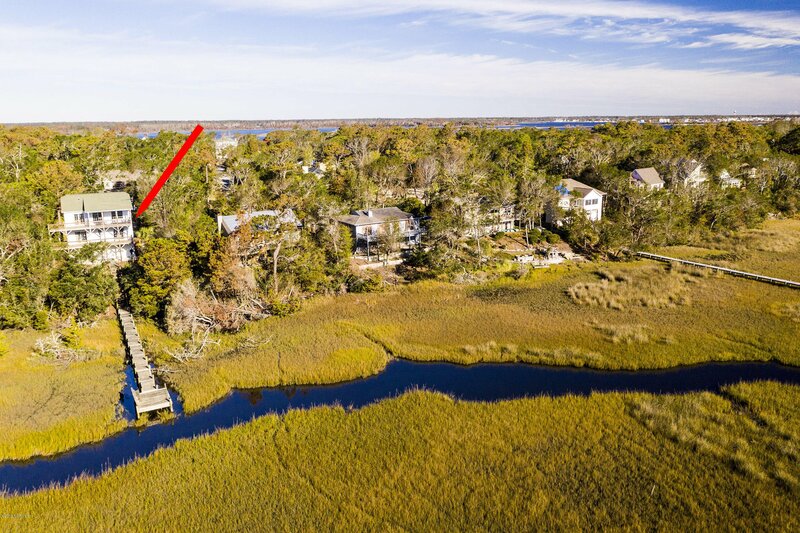 The Lee St access has golf cart parking too. 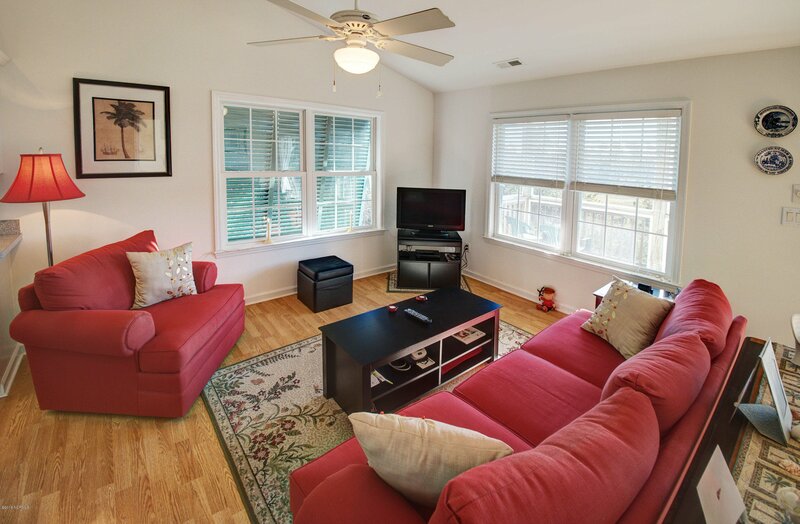 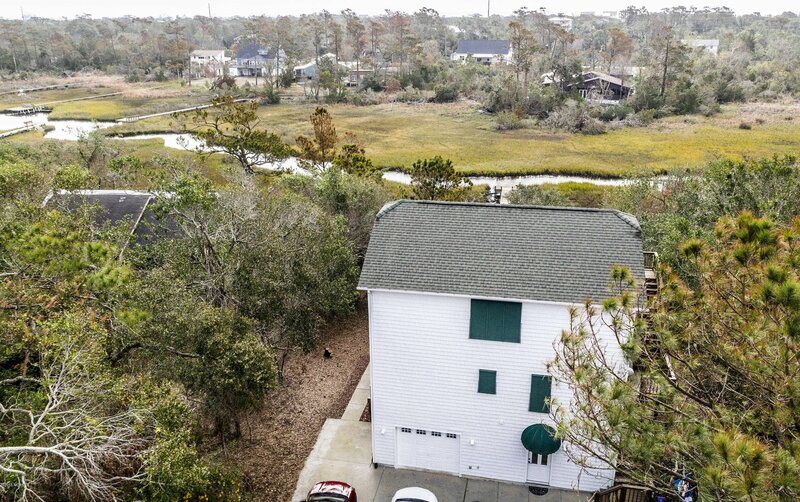 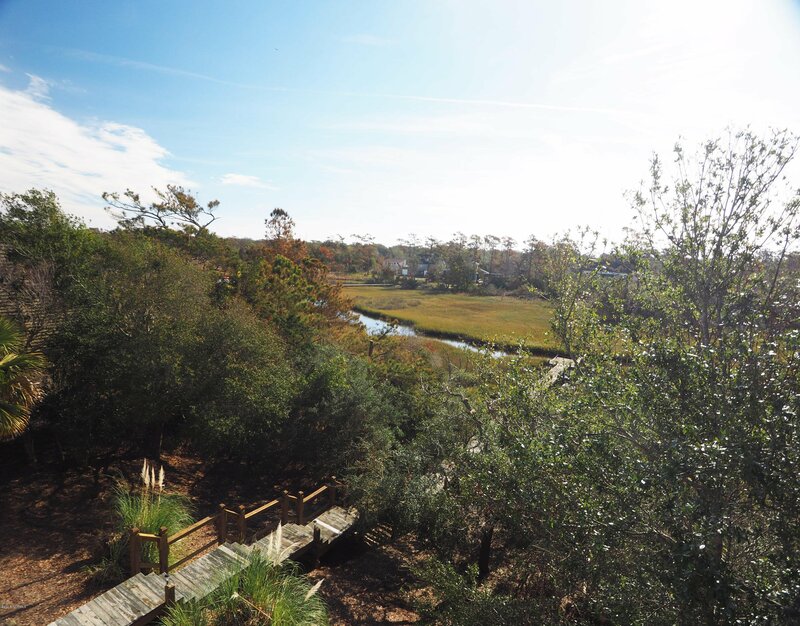 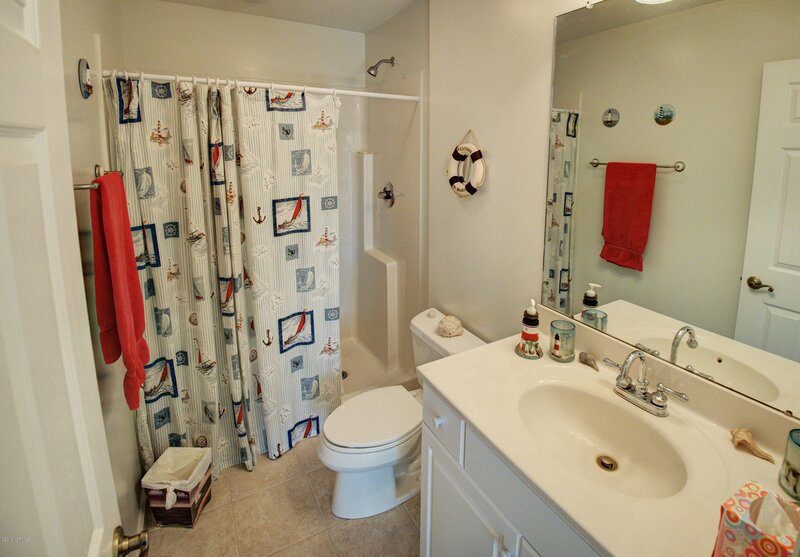 The Tranquility of creek front plus easy access to beaches .. come take a look! 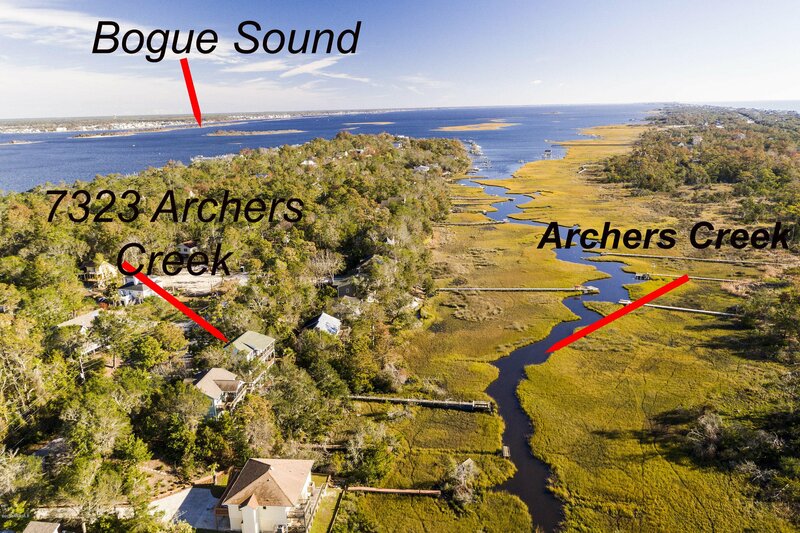 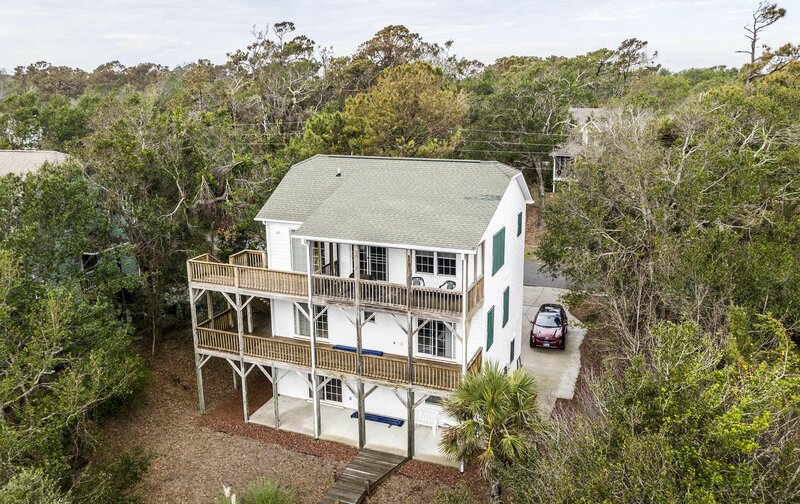 Listing courtesy of Advantage Coastal Properties.